of This Book! 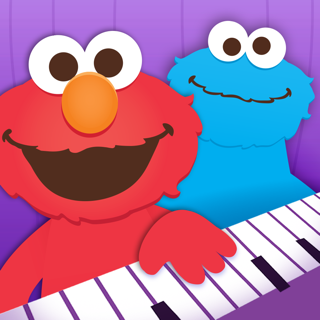 with Elmo! 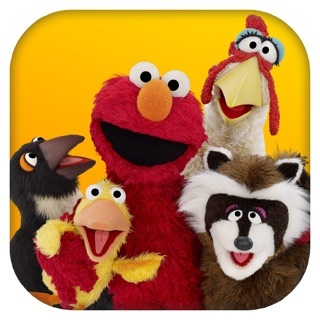 This is an animated storybook app, which will humorously help teach your child early reading and logic skills. Interactive storytelling gets kids excited to read along! 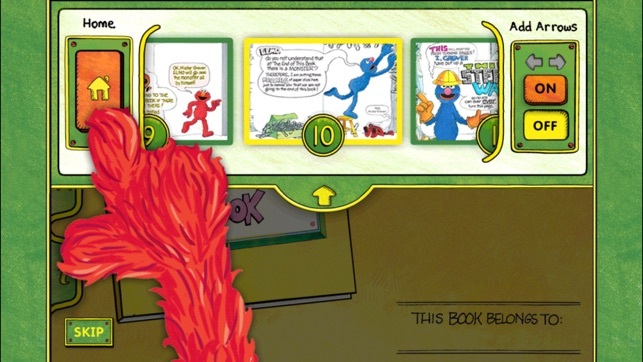 In this sequel to the best-selling, chart-topping Monster at the End of This Book app, Grover invents silly, giggle-worthy ways to prevent young readers from getting closer to another monster hiding at the end of this story. 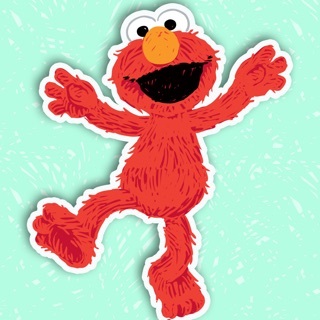 But an ever-curious Elmo asks for your help to slip past Grover every time. • Bursting with innovative activities woven right into the story. Remember, you can always turn down the volume so that you can bring your own voice to the story for your kids. 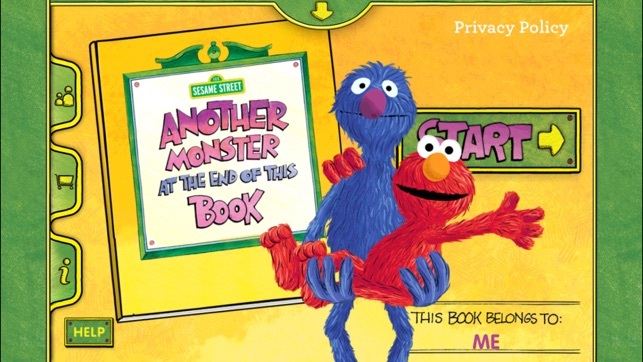 Young readers will delight in the very funny story, and parents will know that their little monsters are reading, laughing, and learning with trusted, beloved Sesame Street characters. 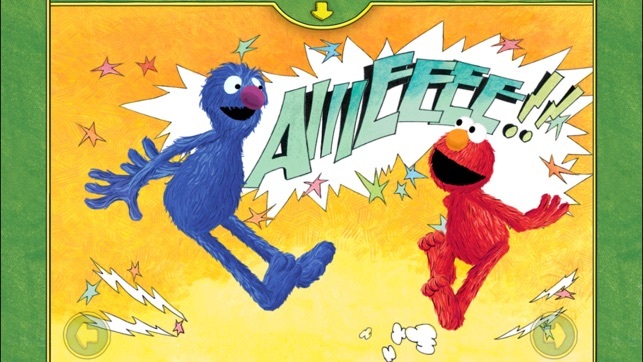 In this imaginative animated storybook, two of Sesame Street’s most popular characters team up to spark your child’s love of reading. 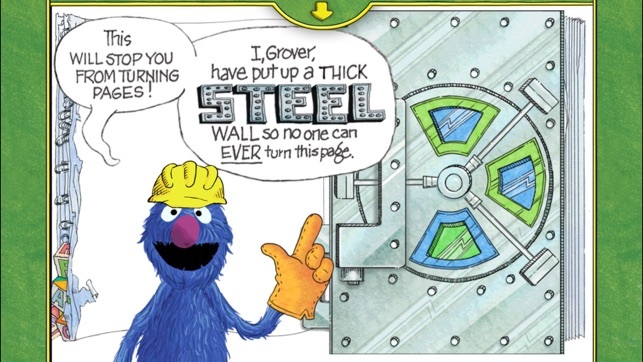 As fearful Grover concocts hilarious obstacles to keep kids from reaching the last page, eager Elmo asks for their help to discover the mysterious monster at the end of the story. It’s an engaging experience that teaches bravery and conflict resolution through lively interactivity, adorable artwork, and heartwarming humor. Parental tips help you integrate these lessons during storytime and beyond, combining learning and play with practical advice from a name you can trust. I’m referring to both the app and book content itself. This speaks more to the excellence of the app and book of the original. This one is still fun and worth buying for sure. I am totally happy with it. Ads? On something I purchased for a toddler?! 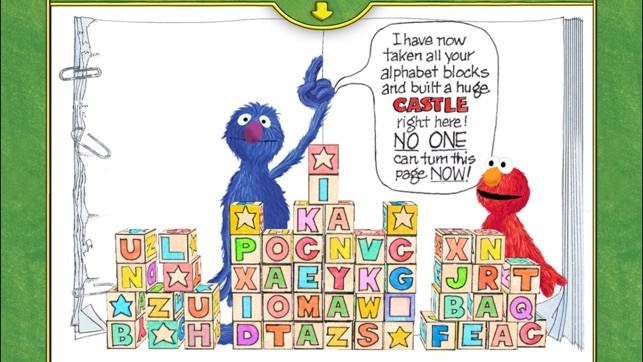 Sesame Street has some terrible apps, now an ad on a book? This is ridiculous, this will honestly be the last purchase Sesame Street gets from me.